Define Your Ideal Client – Do You Know Kelly? 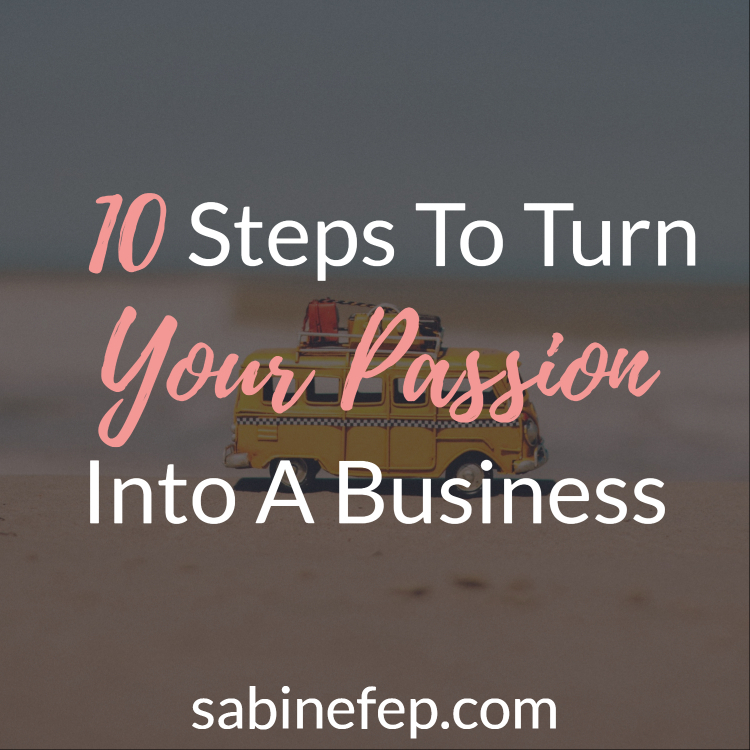 Knowing your ideal client is probably one of the most important steps in setting up and running a business (whether you are selling products or offer your own services!). Similiar to knowing your “why”, defining your perfect client is vital. What’s the difference between a target audience and an ideal client? A target audience is way too broad to be able to identify behaviours and propose solutions that really fit. Over the years, it is an exercise that I have been doing over and over again for my own business and with my corporate clients and coaching clients, so today I would like to share with you the story of my ideal client. 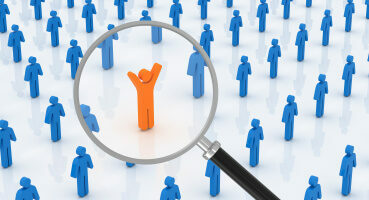 In marketing, it is sometimes referred to as a customer’s avatar or buyer persona. Whatever you call it, it will become a central element of your marketing tools. It will guide you in your content creation process. It will help you choose the most appropriate product, course or service to offer, and also will allow you to align with your audience (speaking the same language, understanding their problem and offering the right solutions). Before jumping onto describing your ideal client, you need to work on their profile by answering a number of questions. These questions need to be answered in details. 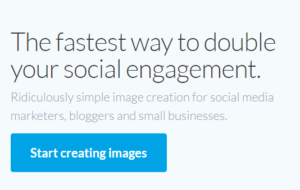 It is even recommended to choose a picture representing your ideal customer and give them a name! 1) Who is your best customer? This is the fun part, let your creativity leads you to describe your ideal client. Who do you want to serve with your products or your services? What is a possible job for this person (pick one!)? Create a vitual life for your avatar and be as descriptive as possible. 5) Have they identified their problem and put a name to it? How can you help them? Why do they need you or your product? what is their problem or what do they struggle with? Do they know what they need to solve their problem? 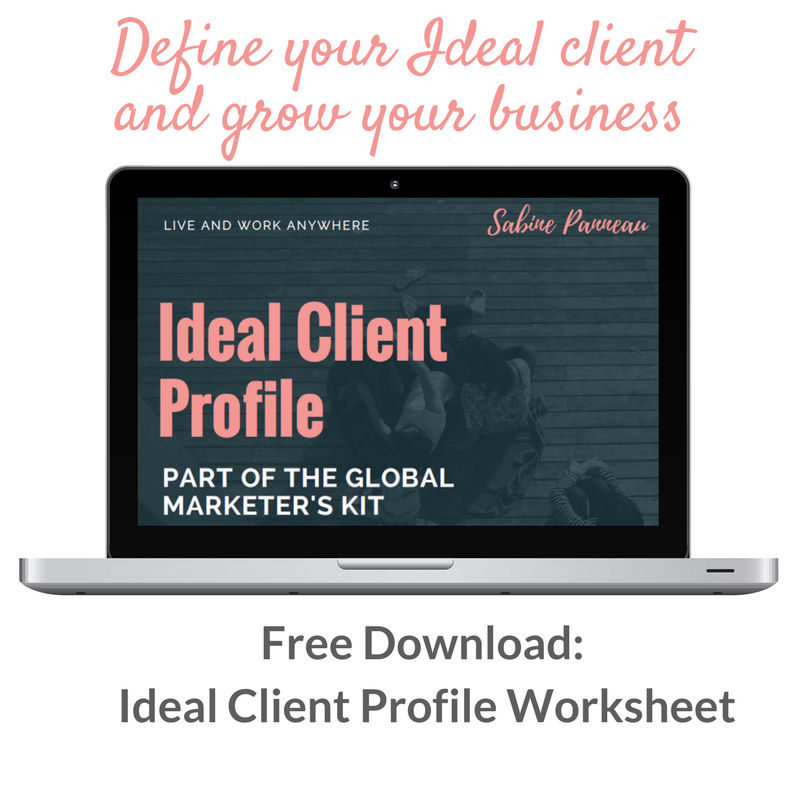 Download my free Ideal Client Profile Worksheet and clarify your perfect client and reach more of the soulmate clients. Once you have answered these questions, you will be ready to write the story of your own avatar or ideal client. So, let me share with you the story of my ideal customer. Kelly is a 33-year-old Project Manager from New York who 2 and half years ago decided to leave her settled life in the US and follow her dream to live in Italy. Ever since her European backpacking trip just after university, she knew she wanted to go and live in Europe but deep-down she thought she could never do it because of her commitments in NY. Then, after watching yet another time the movie “The Talented Mr Ripley”, she decided to take the plunge and researched seriously about living and working in Italy. 8 months later, after saving a little bit of money to cover her flights and about 6 months of living expenses, she resigned from her job and flew to Rome. She was finally making your dream come true! Those first few days were magical, she was overwhelmed by the sounds, the chaos, the smells, the heat but knew she had made the right choice, even though her friends and family back home thought she was crazy. She spent the first 2 weeks in Rome, then went south to Naples and the Amalfi Coast, hired a car and drove to Sicily and from there flew to Venice. She felt very lucky and decided she wanted to take an advanced Italian language class to truly enjoy the country and eventually find a way to work in Italy. One thing she didn’t have to worry about was work visa as her mum was British, meaning that her British passport allowed her to work in Italy (or anywhere in Europe for that matter – at least until Brexit ). So after 2 months of travelling, she decided to settle in Florence, Tuscany to start a class at a private language school. She met a lot of students and expats who were planning to stay long-term in Italy just like her. She had a lot common with them, even though they were French, Swedish or Korean. As she didn’t want to use all her savings straight away, she decided to live in a flat with another girl from her school, an Australian engineer. She told her she could easily find a teaching job in Florence as there is a high demand for native speakers in Florence Language schools. She saw a job offer online and was a bit wary of those online job offers. It turns out to be fine but the school was not able to offer many hours. Very quickly, she settled into her new life in Florence and loved every bit of it. She missed her family and her friends but with Skype and Facebook, she was able to be in touch with them nearly on a daily basis. As many people travelling long term, she spent a lot of time online and she even started her own blog showing her new life in Italy and her various trips around Europe. However, coming from a fairly well-paid job in the US (compared to her teacher’s salary in Italy), it was tough sometimes in Florence so she started to look for better-paid jobs. After all, she didn’t study this hard at college to end up doing just a few hours of teaching per week. Finding another job was hard but she managed to get few more hours of teaching at another school and some private student but still, she wasn’t completely satisfied with her professional path in Italy. So after about a year in Florence, she started considering her return to New York to find another project management post similar to the job she had left. One day at a friend’s party, she met Patrizio. They fell in love and she decided to postpone her return to the States…Weeks turned into months and she decided to stay. Now that she had met Patrizio, she was living a completely different life in Italy. 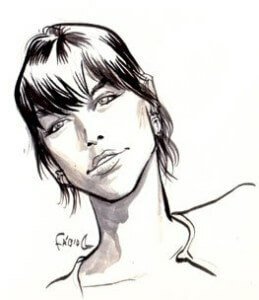 He introduced her to a lot of people and she felt more integrated into the Italian society. After moving in with him, she didn’t feel so financially vulnerable as she knew that Patrizio would be there if she lost her teaching post due to the financial crisis that Italy and the rest of Southern European countries were going through. Then one day, while in a Facebook group for Teachers in Italy, she came across a post by a girl who was enquiring about Travelling around Tuscany, She had become “digital nomad” by creating a blog, writing content combining her skills and passion in marketing to get online clients. The idea of Digital Nomad really appealed to Kelly and she decided to research more into this concept, as it could be a good solution for her. She was already doing quite a lot of things on her laptop and wouldn’t mind spending more time online learning about blogging and using social media to support a business. At this time, she still had some money left from her savings that she could use to get started with some marketing coaching. And maybe she could turn her personal travel blog into a more professional website and start earning some money from it (she heard about other travel writers who wrote articles for US/UK magazines and also wrote posts/articles for businesses in the tourism industry all around the world and got paid for them). After all, she always enjoyed writing articles about the places she visited and the places she stayed at, had good content writing skills and knew Italy quite well… Maybe this was not such a bad idea after all. 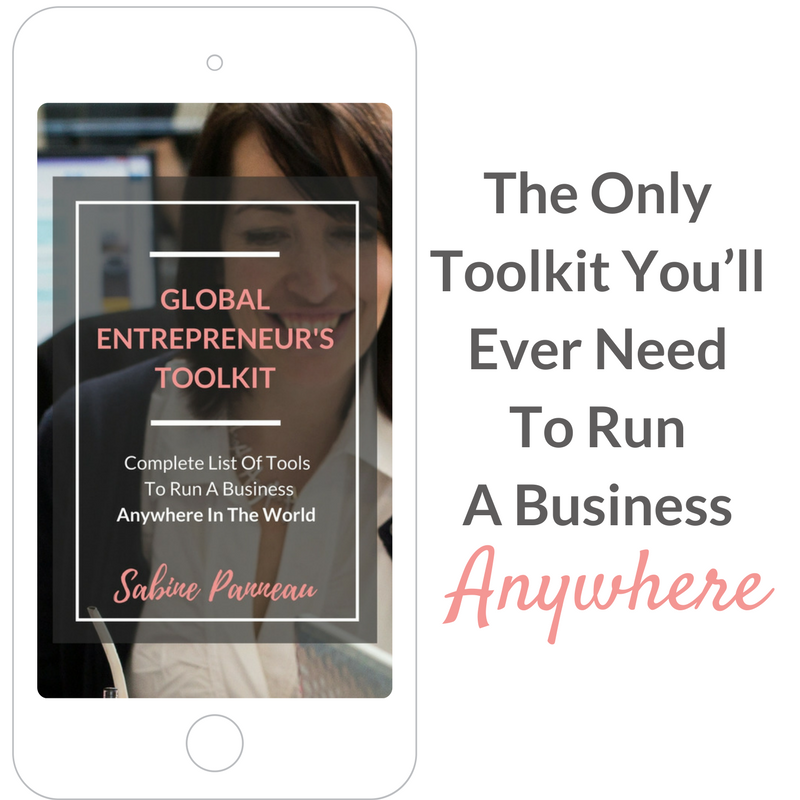 So she decided to go back to the post on the Facebook group got in touch with Sabine from the site “Live and Work Anywhere”, downloaded her free Entrepreneur’s Toolkit and then decided to work with her for 4 months through her coaching program. 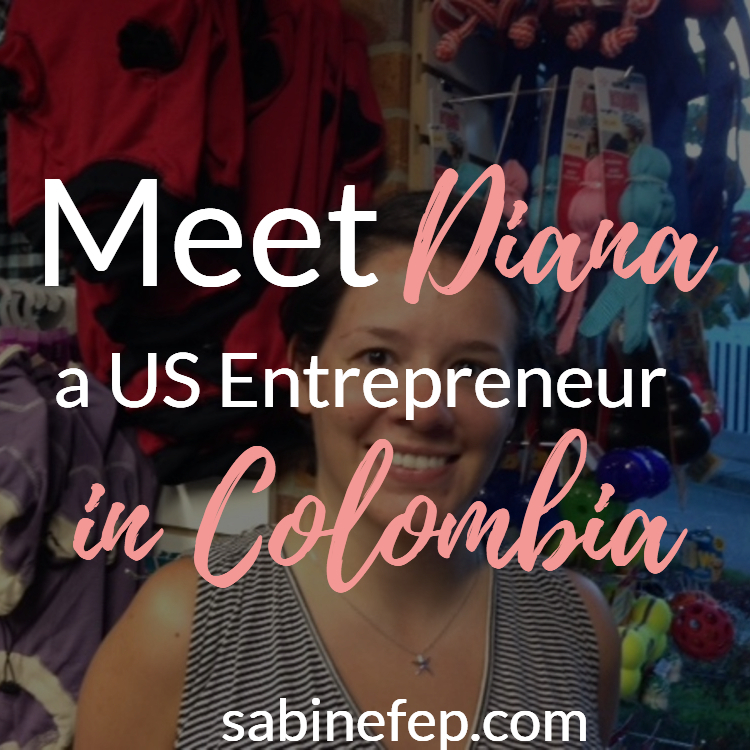 Now she had a goal: “Become a Digital Nomad – by offering articles and content for companies in the Tourism industry” and was determined to reach it within the next few months. She even made a promise to herself, before her next birthday, coming up in August, she would have her own website ready. 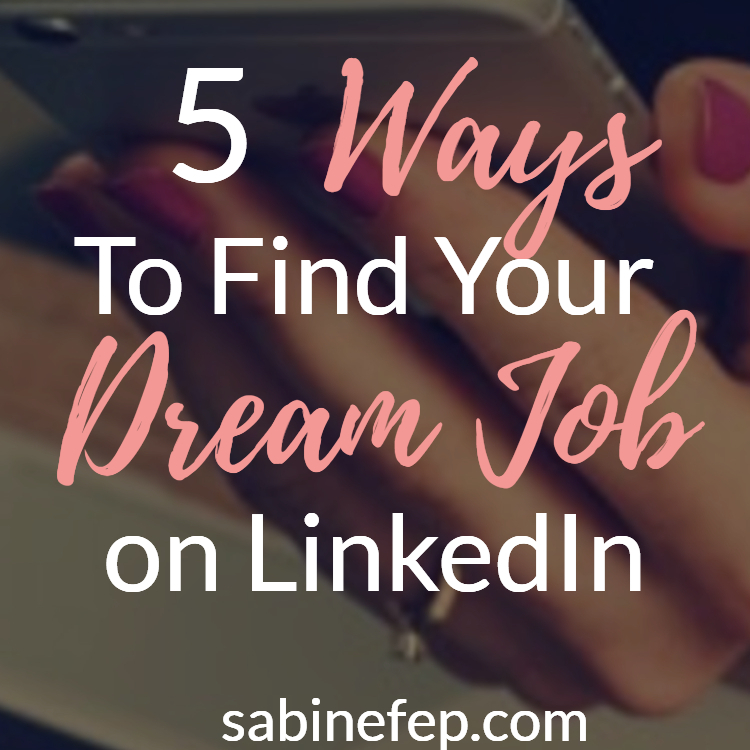 Her plan was to approach companies within the Tourism industry connecting with them through LinkedIn as Sabine taught her and sending out proposals to interested prospects. If Kelly were a man and 12 years older, she’d be me! Nice post, ciao! I had a look your blog and that’s great what you’re doing in Italy. Thanks for stopping by!